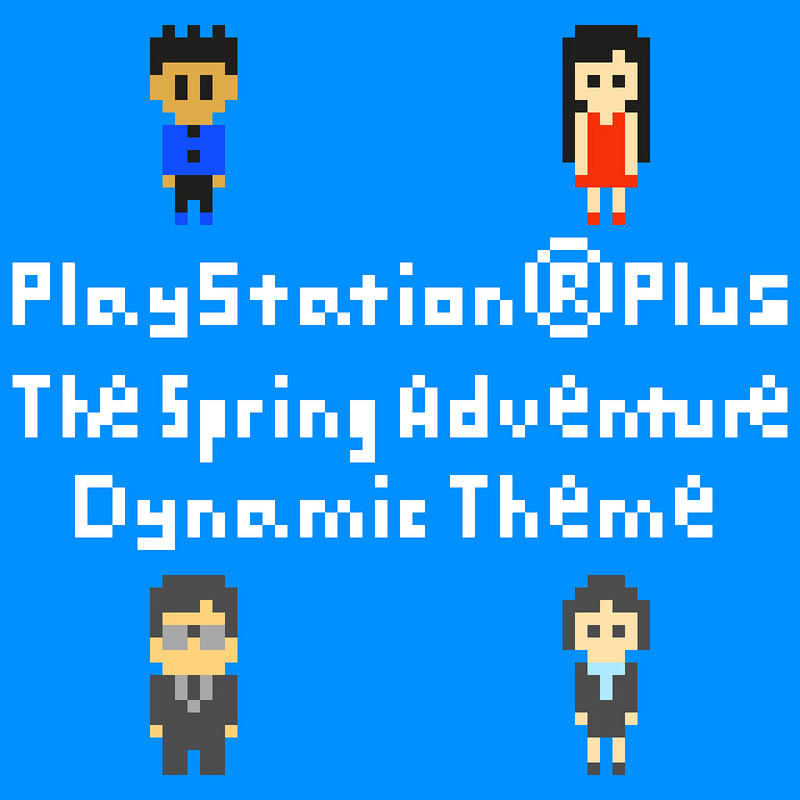 PlayStation®Plus April offers are coming to PlayStation®Store on 5th April and will end on 9th May. PS Plus members, it’s time to check out the free games and extra contents that you will be able to enjoy below! 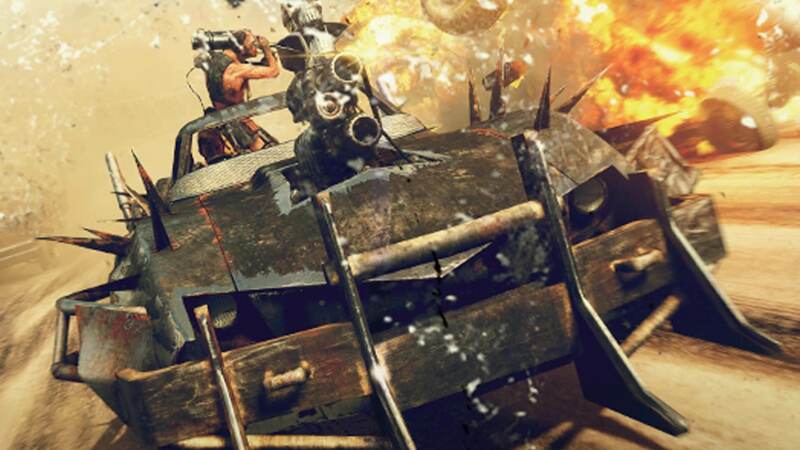 PS4™ Action Game『Mad Max』is our first highlight. 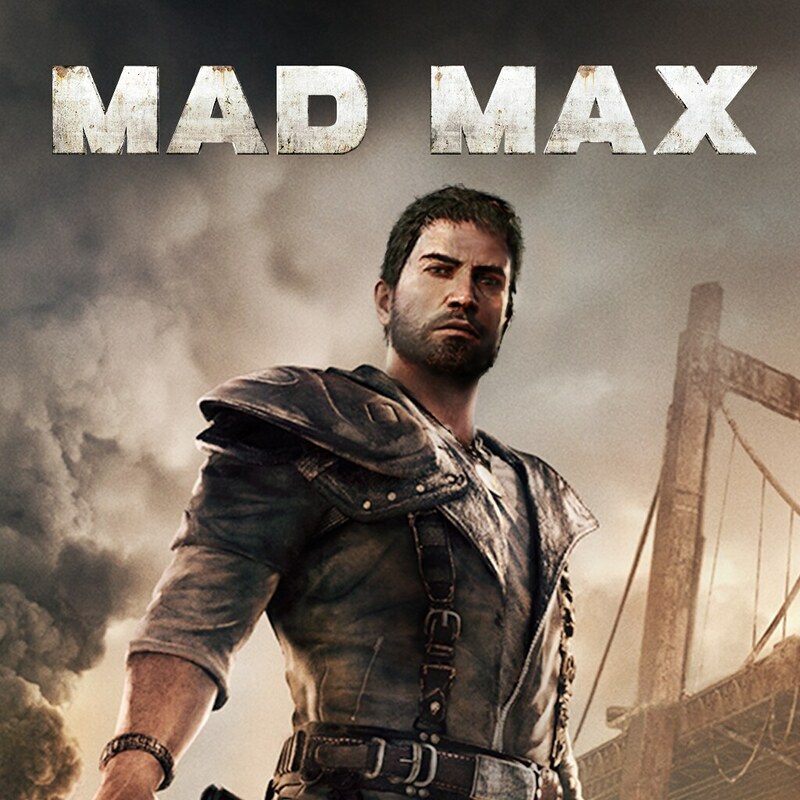 Become Mad Max, fight to stay alive in The Wasteland. A reluctant hero with an instinct for survival, Max wants nothing more than to leave the madness behind. 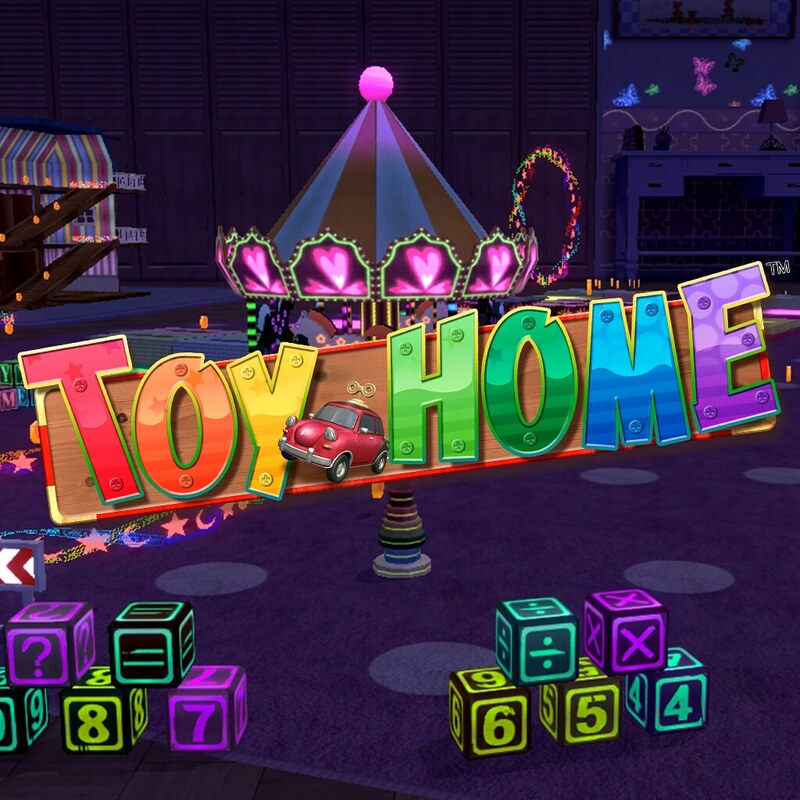 You are challenged with treacherous missions as they scavenge the dangerous landscape for supplies to build the ultimate combat vehicle. 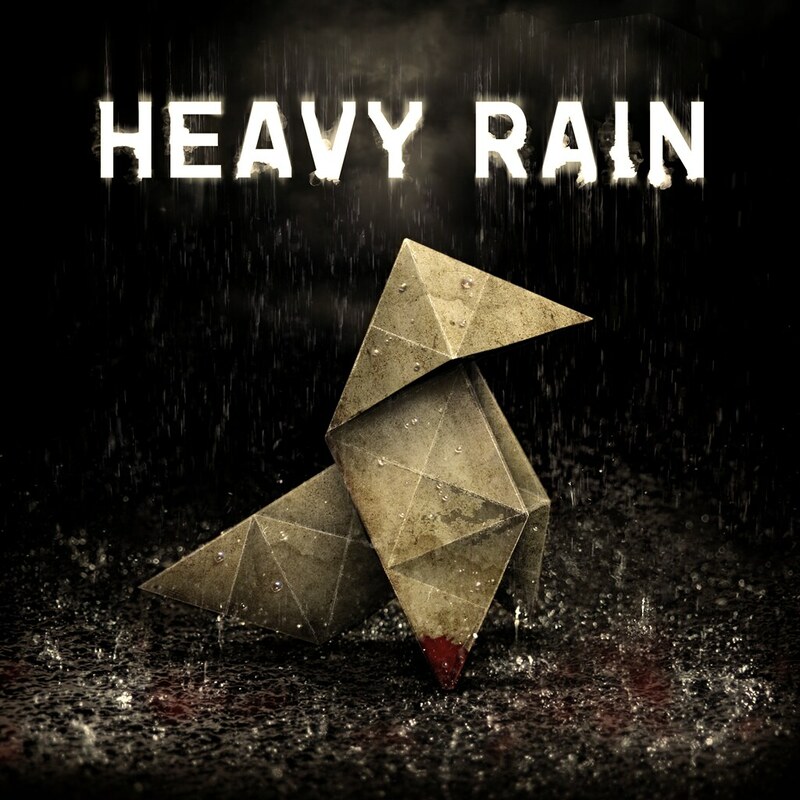 PS4™ Adventure games『Heavy Rain™』is our second highlight. 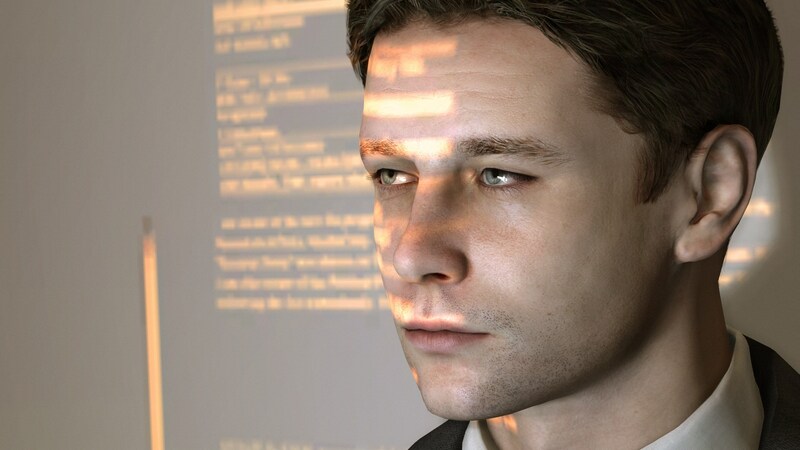 Lead the hunt to unravel the mystery as you take control of four strangers in this tension-soaked, multi BAFTA Award-winning psychological thriller. very choice and move you make can result in dramatic . 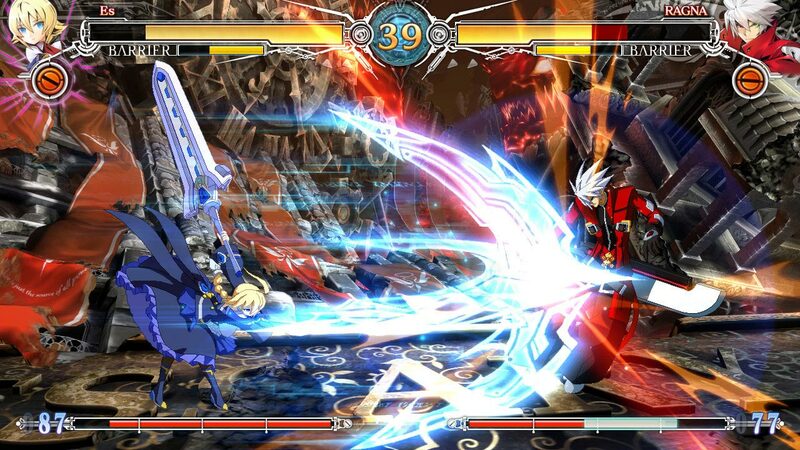 PS4™ and PS3™ Dual platform Fighting games『BLAZBLUE CENTRALFICTION』is our last highlight. 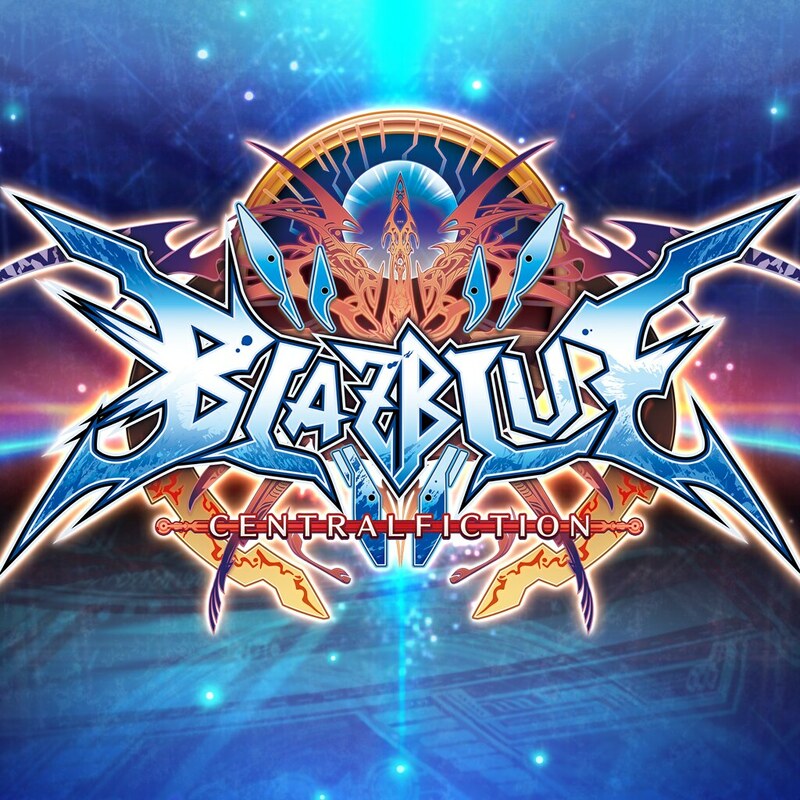 『BLAZBLUE CENTRALFICTION』is the final definitive installment of the universally loved 2D fight game series 「BLAZBLUE」with beautiful graphics and a well-balanced game system. 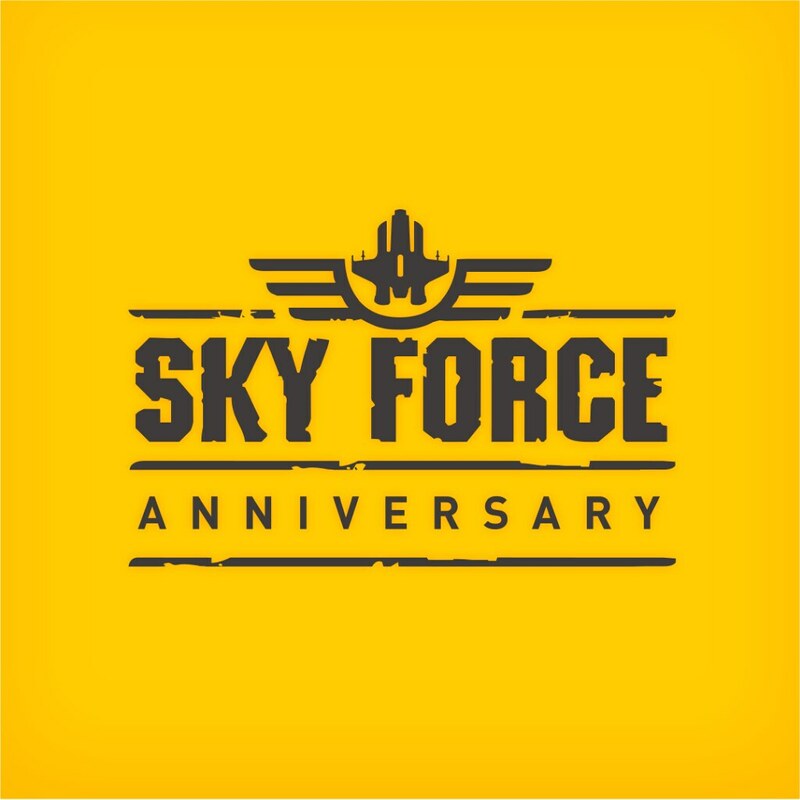 Do miss the chance to download all the games!